The Yeti features a newly patented symmetric core design that provides some significantly different performance options. The Yeti is one of the most technically advanced symmetric cores ever designed. The versatility and performance are the most notable characteristics. 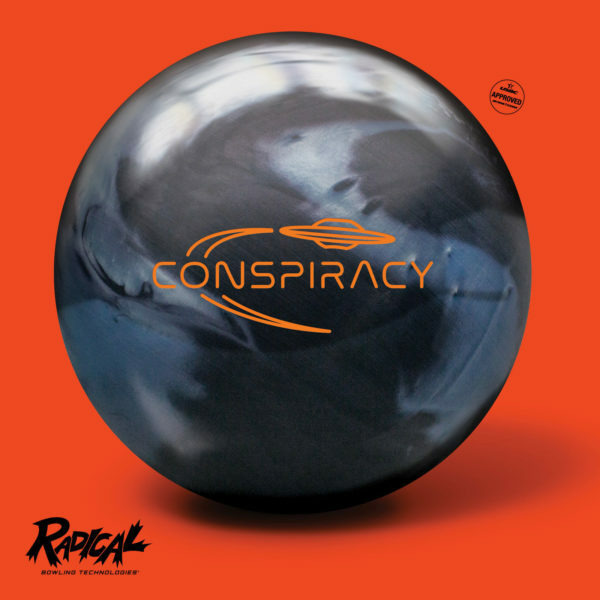 By matching this core technology with an outstanding cover stock formulation, the Yeti is able to provide outstanding all-purpose ball motion ideal for a wide variety of bowling styles on a wide variety of lane conditions.